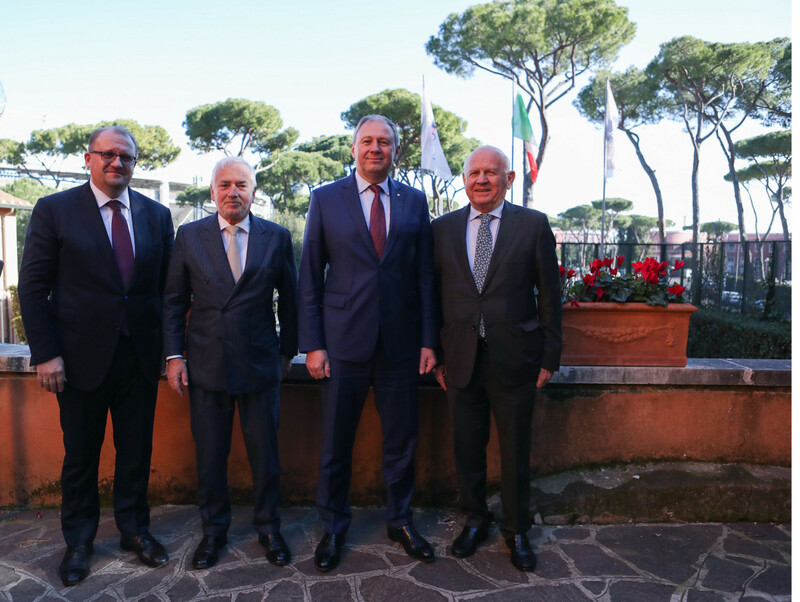 The officials met at the EOC headquarters in Rome with the Belarus capital due to stage the second edition of the European Games between June 21 and 30. EOC secretary general Raffaele Pagnozzi also attended the talks, where the preparations for the event were widely praised. 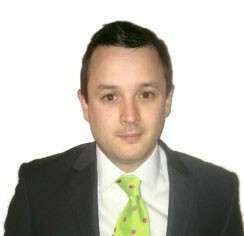 Aleksandr Guryanov, the Belarus ambassador in Italy, and Minsk 2019 deputy chief executive Anatol Kotau were others to attend. Kocijančič congratulated Rumas, who is also serving as chairman of the Organising Committee, for their "excellent work". "We are very satisfied with your collaborative efforts," Kocijančič said. "And fully confident you will make the best use of this opportunity to show the world a modern Belarus." The Slovenian added that extra Government support was needed in the final phase of preparations, particularly in the areas of staffing and decision-making. "I must say that the Belarusian Government is fully committed to support the Organising Committee," Rumas said. "To us, the European Games mean a lot, they will raise our country's image and showcase its progress." Discussions also included the "Flame of Peace" lighting ceremony for the Games, which will take place in Rome. It will be held at the Ara Pacis monument on May 3 and begin a Torch Relay across Europe. In May, a team of Belarus climbers will take the flame to the top of Mont Blanc, the highest mountain in the Alps. The Relay will pass through countries including Slovenia, Slovakia, Hungary, Austria and Poland. "It represents a very emblematic moment for us and will open up Belarus to the world," said Rumas. A total of 15 sports are due to be held at Minsk 2019 in all, with more than 6,000 athletes, coaches and officials scheduled to attend. Twelve venues are set to be used during the Games in all, including the refurbished Dinamo Stadium which will serve as the centrepiece and hold ceremonies and athletics.